A Liberal Democrat Peer has said that women ‘aren’t welcome’ in the Party unless they support transgender rights. Former Government minister, Baroness Featherstone, claimed that women who do not agree with campaigns for gender neutral toilets cannot call themselves women’s rights campaigners. She made the comments in a blog post on the Liberal Democrats’ website celebrating LGBT History Month. Lady Featherstone wrote, “to those people who believe they can restrict trans women’s rights, deny their human rights or exclude them from women-only spaces in the name of feminists. You are not feminists”. The former minister boasted that the party had been campaigning for gender neutral bathrooms, gender neutral school uniforms and an ‘X’ gender option for official documents. 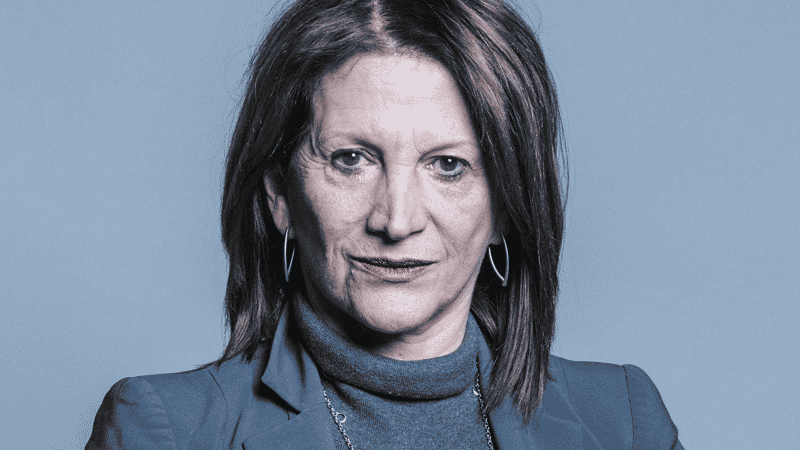 Lady Featherstone’s controversial remarks came as it emerged her Party had recently recruited a trans activist called Aimee Challenor as its new diversity officer. Challenor, who was born male, has been on Stonewall’s Trans Advisory panel since 2015. He was reportedly involved in Girlguiding UK’s controversial decision last year to allow boys who say they are girls to share sleeping spaces with girls, without the knowledge of parents.